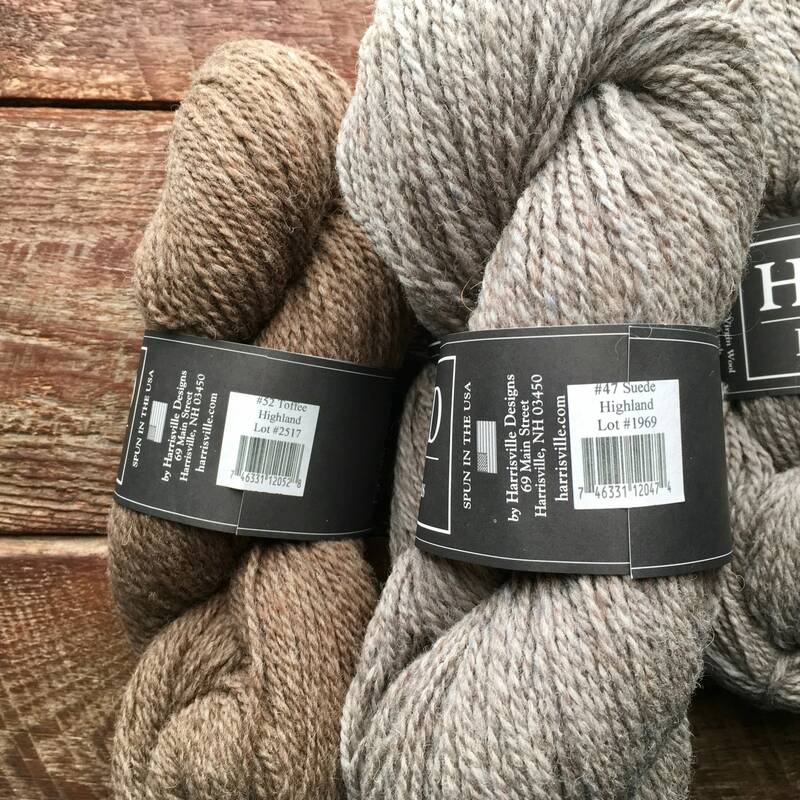 Winter’s better when you’re enjoying your latest project knit out of this fantastic super neutral Suede! 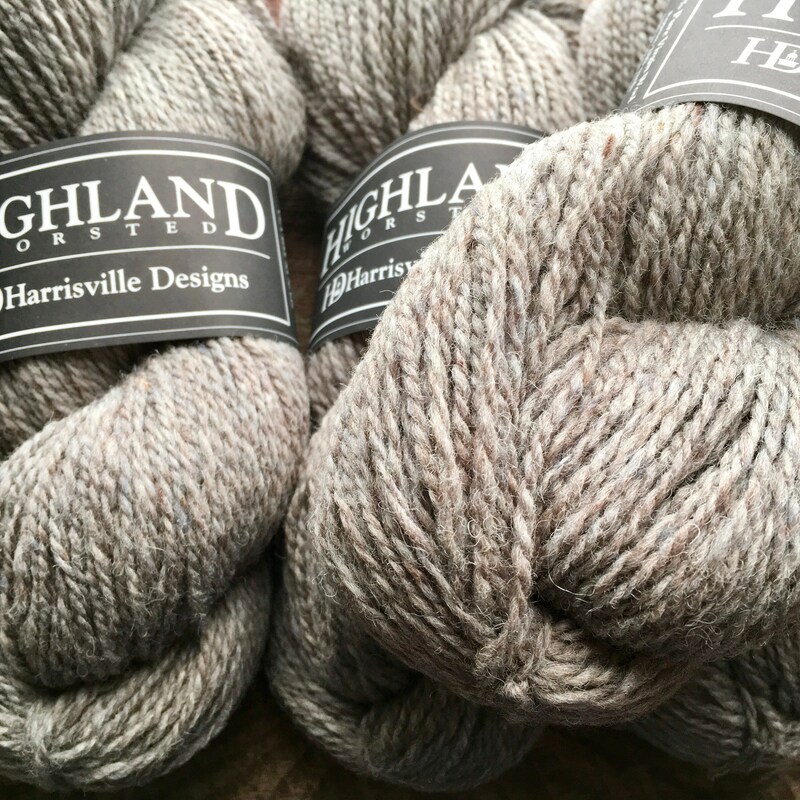 The perfect shade to make sweaters and mittens when you can’t decide between gray and brown. 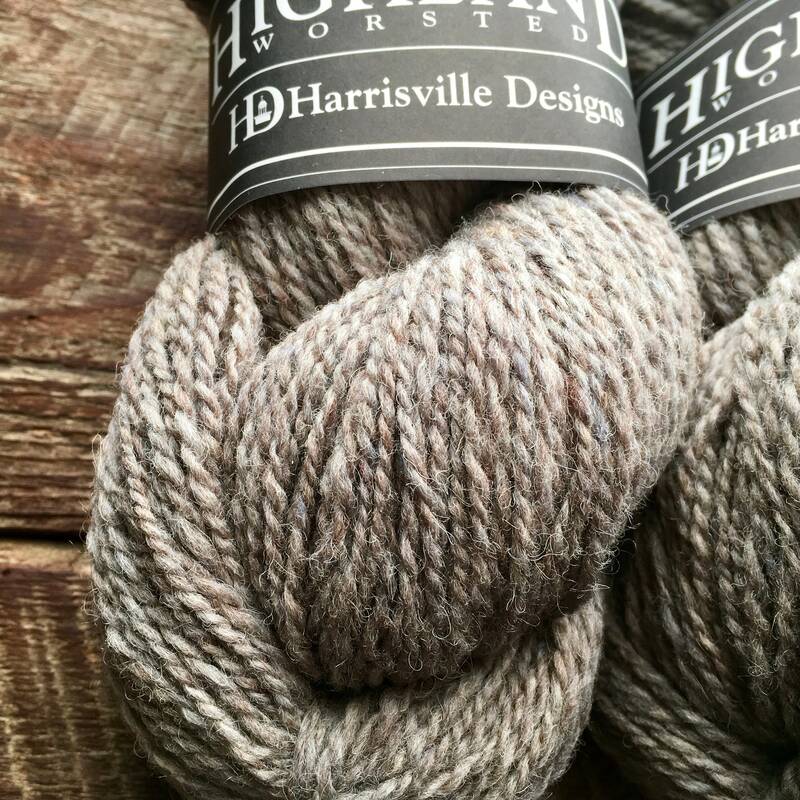 This worsted weight yarn is a beautiful taupe. 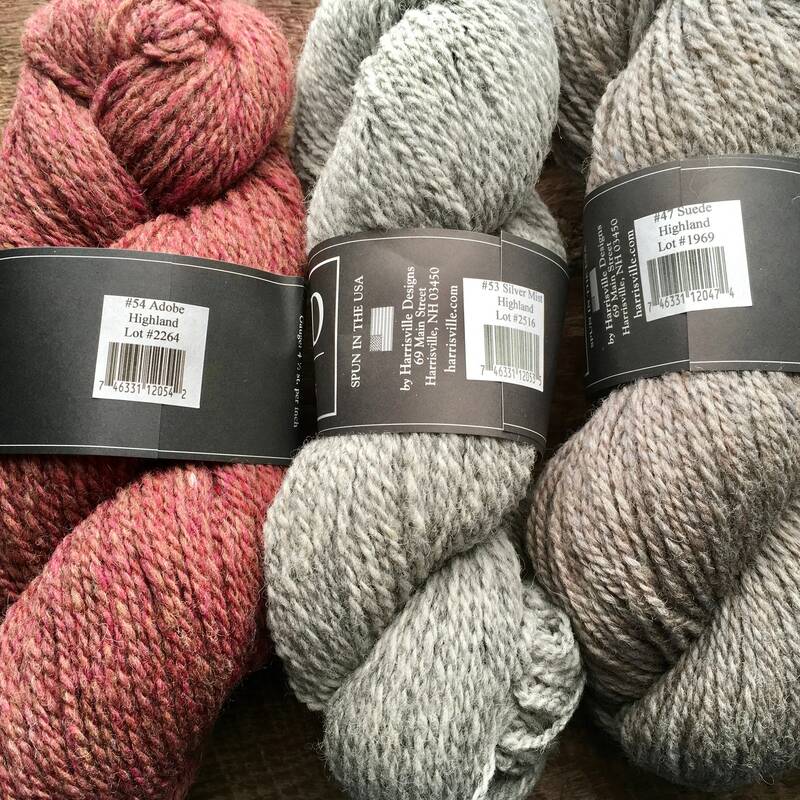 Go ahead, wecome winter. 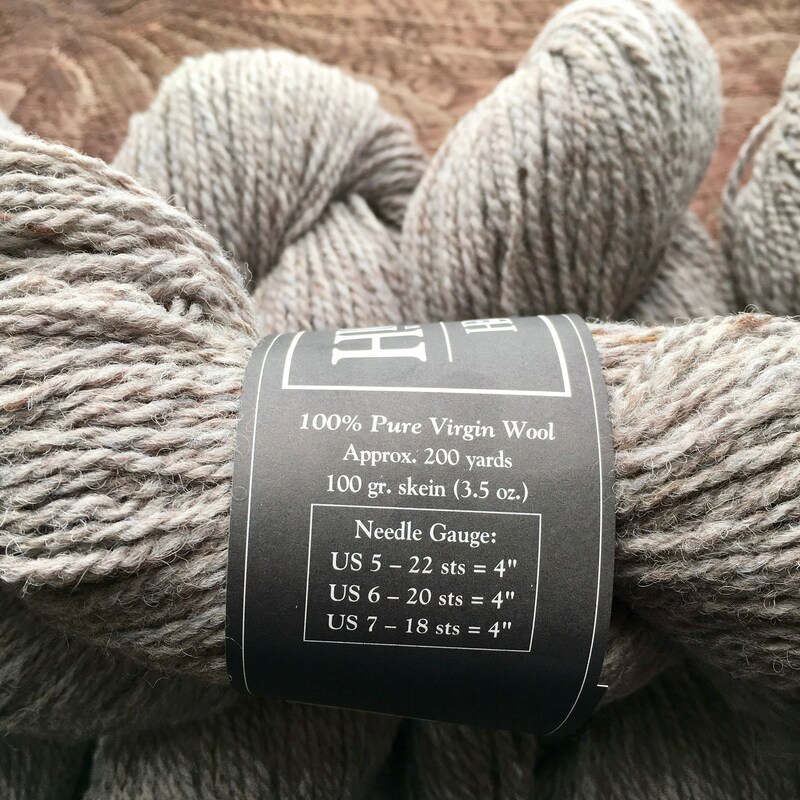 With this yarn you won’t just survive the next cold snap-you’ll thrive in it! 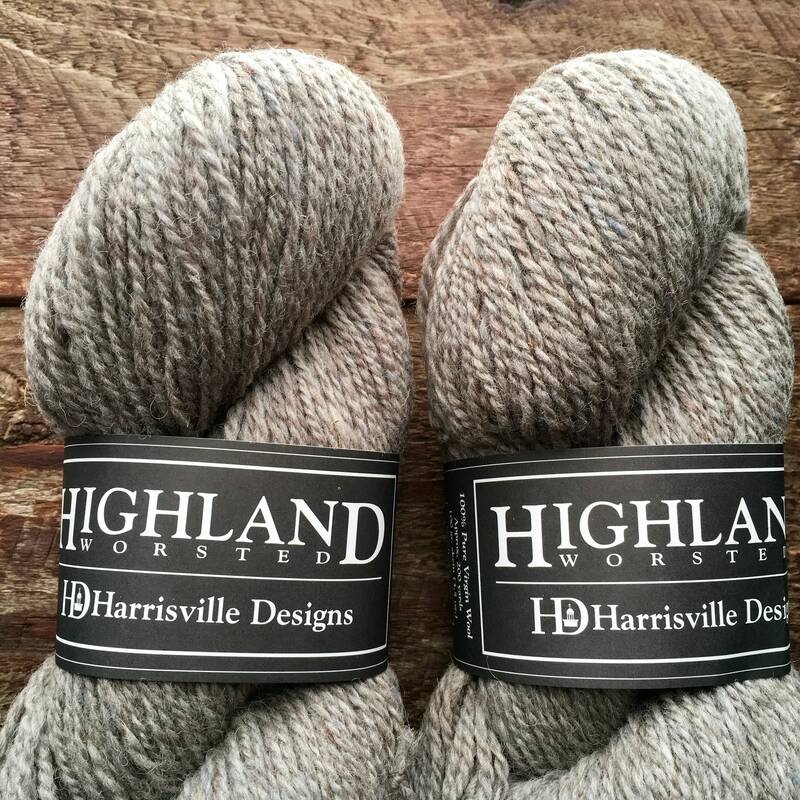 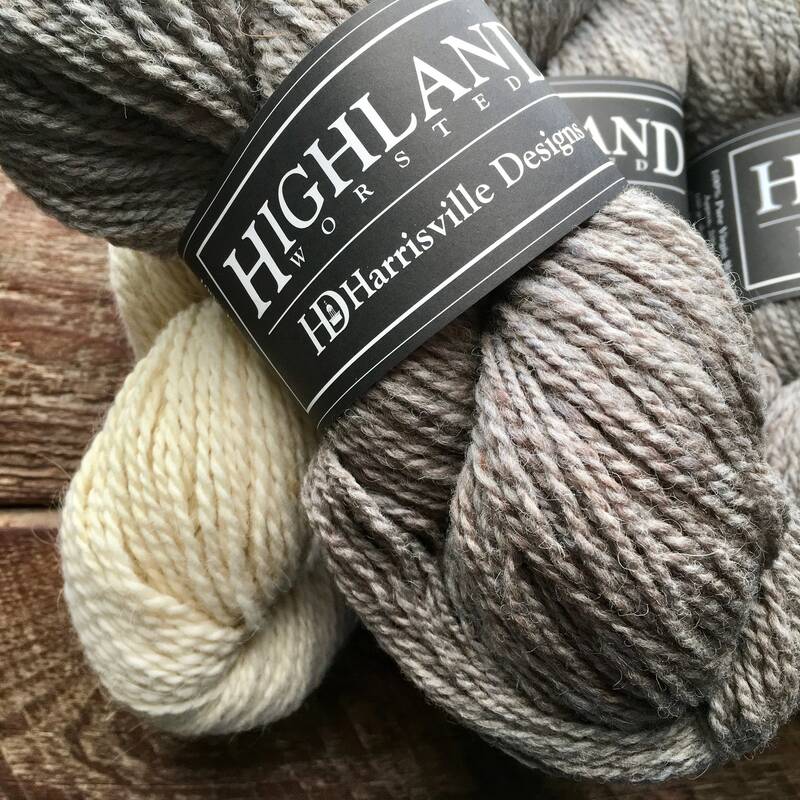 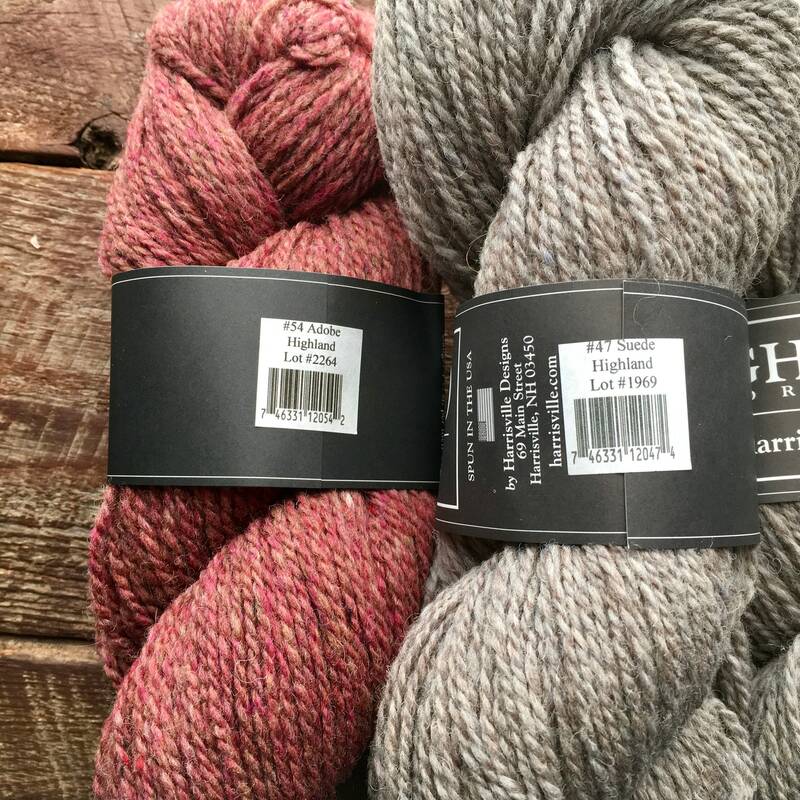 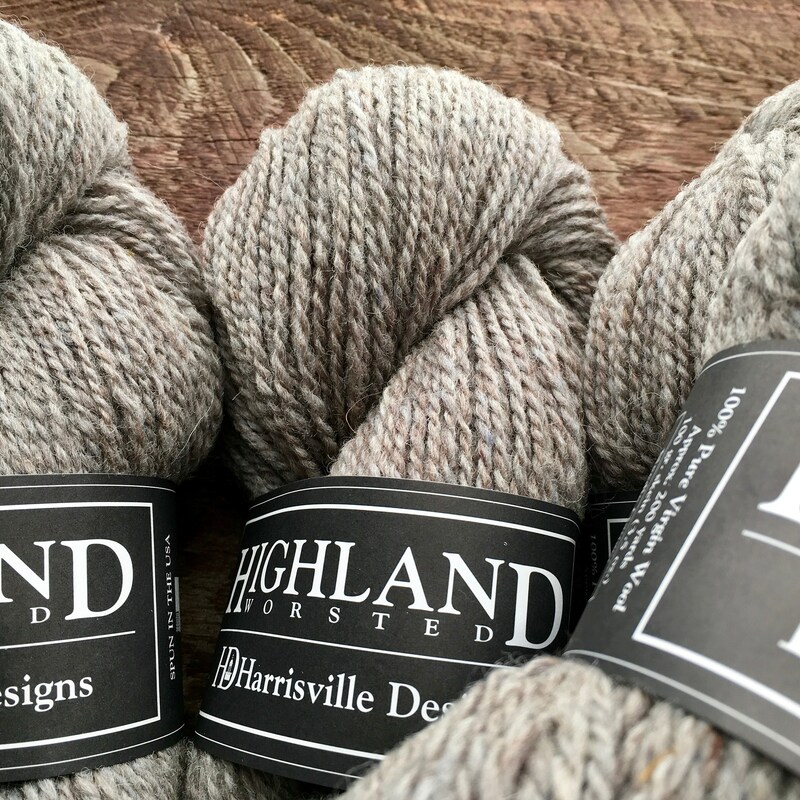 *pictured beside Harrisville’s Highland in Silvermist, Toffee and Adobe colorways so you can see the tones.